Same day upholstery cleaning in Orange County, California. Just this past holiday season we had one day that really emphasized the need for us to share more in depth details about Dr. Carpet. The reason for this article is the need for upholstery cleaning in Orange County, California. 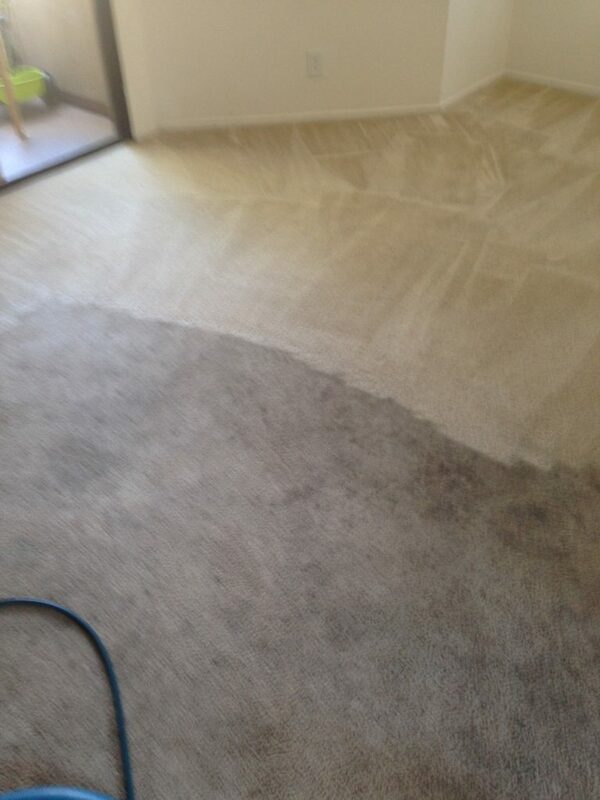 just before Christmass we had a few same day calls for uphosltery cleaning in Orange County, California. However, one of the calls was near by in Dana Point. While another call needed upholstery cleaning in Anaheim. Nevertheless, as you already know we never leave our customer behind. Therefore, we took in the upholstery cleaning projects for that same day and worked out our crews to be able to attend just in the time requested by our customers. Top rated uphosltery cleaning in Orange County, California. Thanks to you, our customers, we are able to offer you same day upholstery cleaning in Orange County, California. Yes, just as mentioned, all across the county. 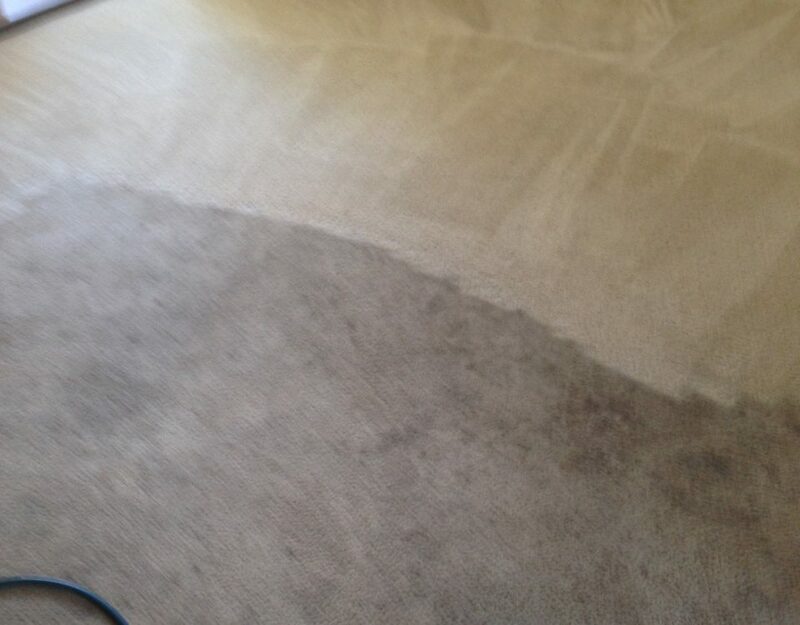 Over the years we have built a loyal family of carpet cleaning clients that keep us busy all around Orange County. That means if you get an immediate need for carpet cleaning or uphosltery cleaning anywhere in Orange County, then we got you covered. About our uphosltery cleaning in Orange County, California. This time we would like to take our upholstery cleaning in Dana Point as the detailed job we would like to discuss. Our customer has rented a vacation rental in Dana Point for the holidays or the entire family. Yes, that means they came with the two dogs as well. Moverover, the dogs have decided to mark the white sofas that were placed in the living room. Therefore, they contacted us immediately in order to restore the sofas back to its original condition. So, we prepared our very strong pet stain removal formula and gently treated the sofa with it. In addition, we added the special uphosltery cleaner that we always use. Our special upholstery cleaning formula is geared to leave zero residue on the sofa. So when you lay on it for a while, you will not feel the soap sticking to your skin. 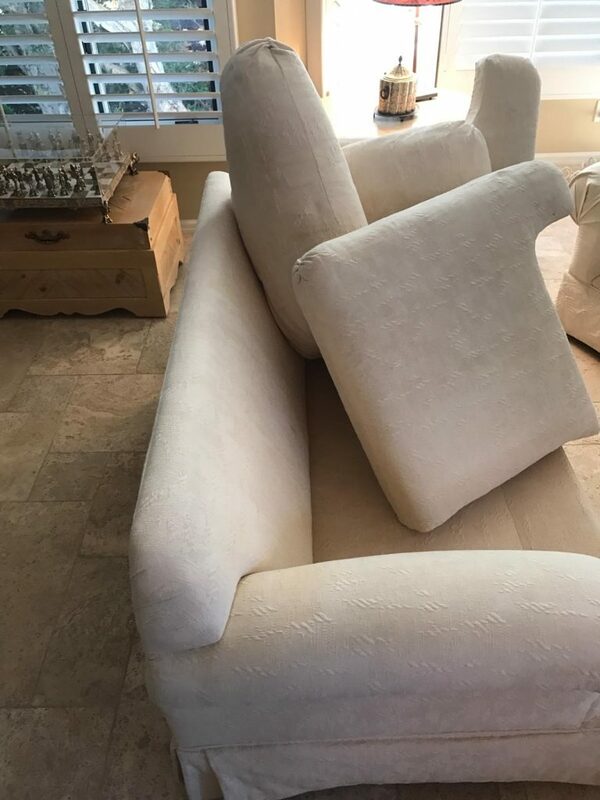 For more information about our same day upholstery cleaning in Orange County, California, please contact Dr. Carpet.